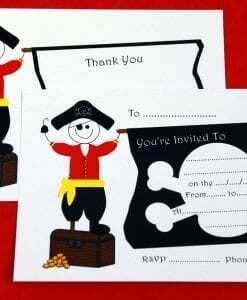 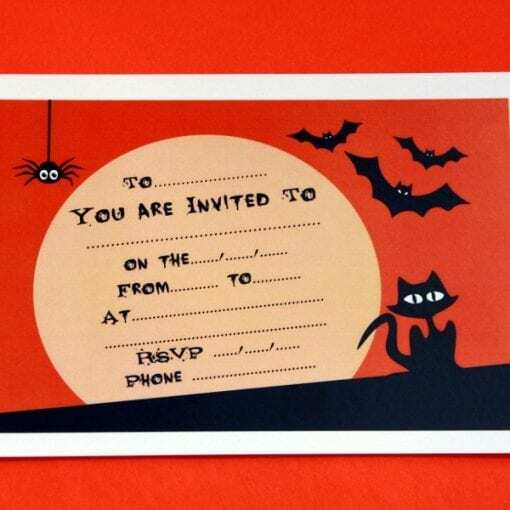 Spooky party invite & thankyou cards introduce and end the theme of your child’s party. 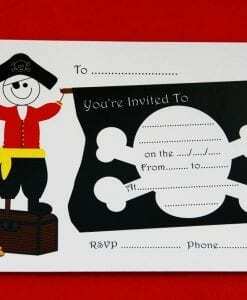 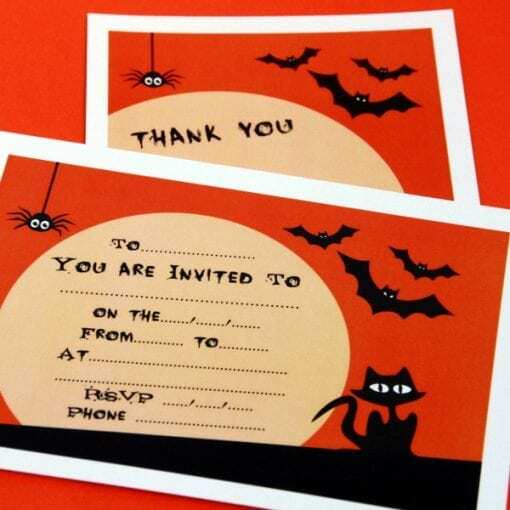 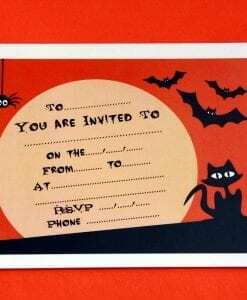 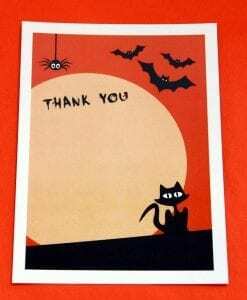 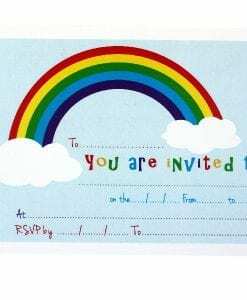 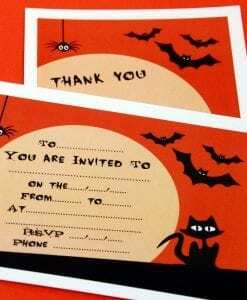 Fill-in postcard-sized spooky party invite & thankyou cards are brightly coloured and printed on one side. 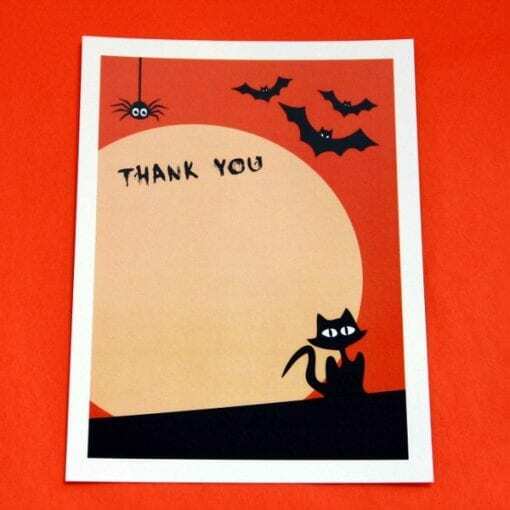 Black and orange are the main colours with silhouettes of a cat, spider and bats. 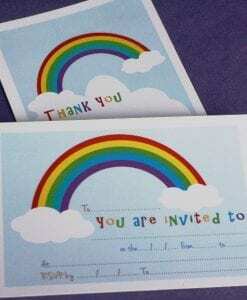 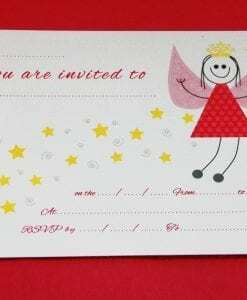 Each invitation and thankyou card comes with a white envelope.